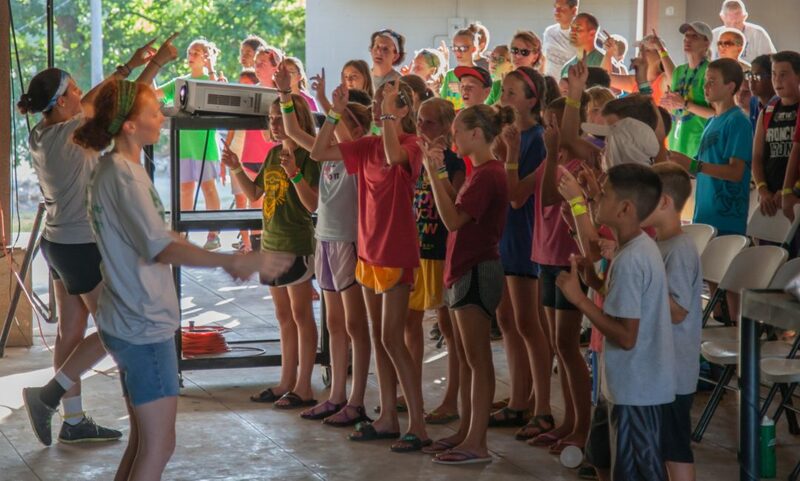 Missions, Evangelism, Worship and FUN! 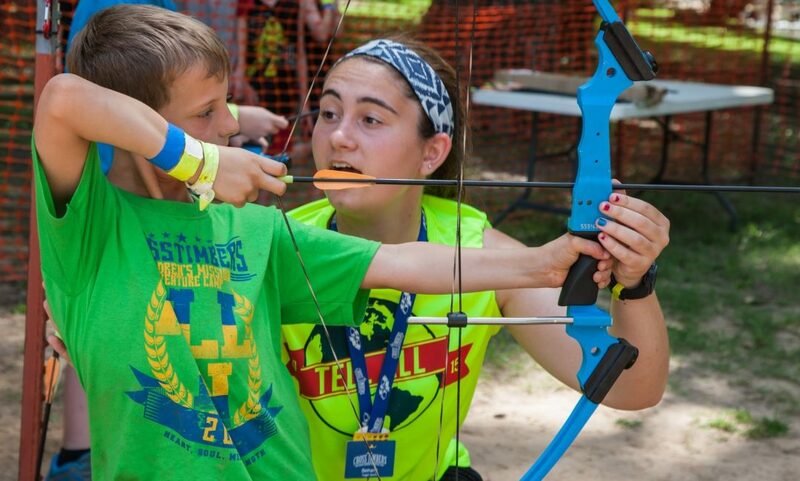 CrossTimbers Children’s Mission Adventure Camp is available for children who have completed 3rd-6th grade every summer. 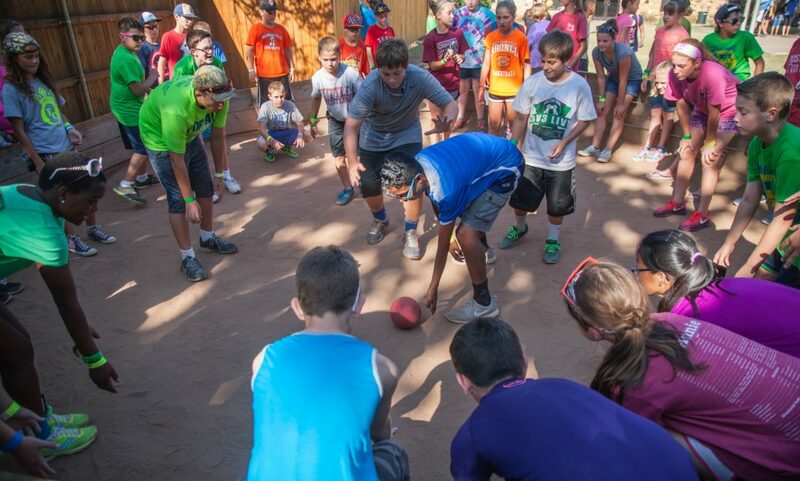 Pre-camp meetings will be held in April, 2019 and the exact dates will be announced soon. There will be a meeting for returning churches in Oklahoma City, a meeting for NEW churches at Davis and a meeting for NEW churches at Grand Lake. 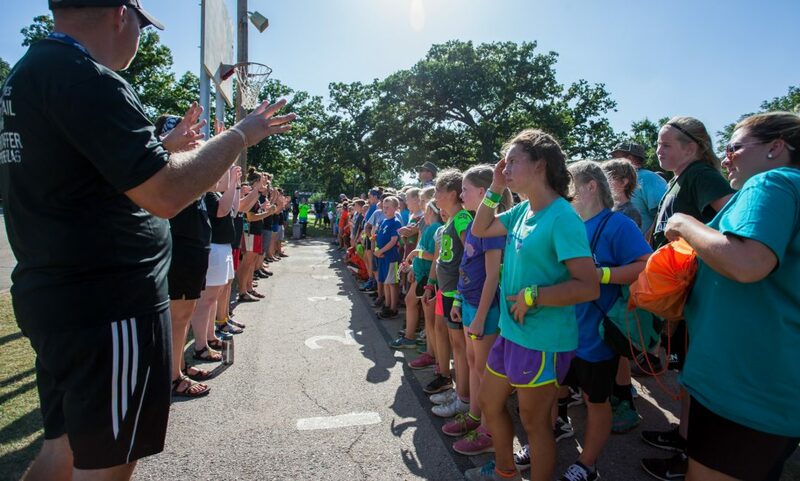 CrossTimbers Children’s Mission Adventure Camp exists to support local church efforts to reach lost children in their communities and to raise up a generation of kids with an authentic walk with God who actively serve others with missional living. Learn biblical principles for worship, missions, evangelism, and life. Create and strengthen relationships with God, family, and others. 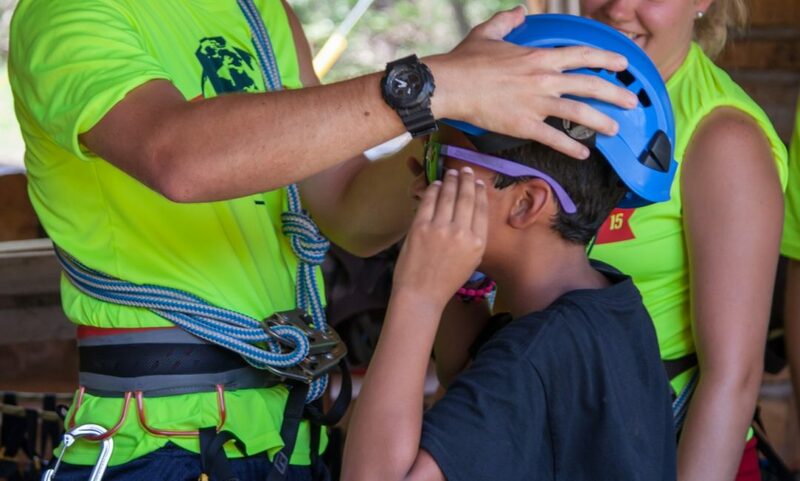 Experience nature in a fun and safe environment. 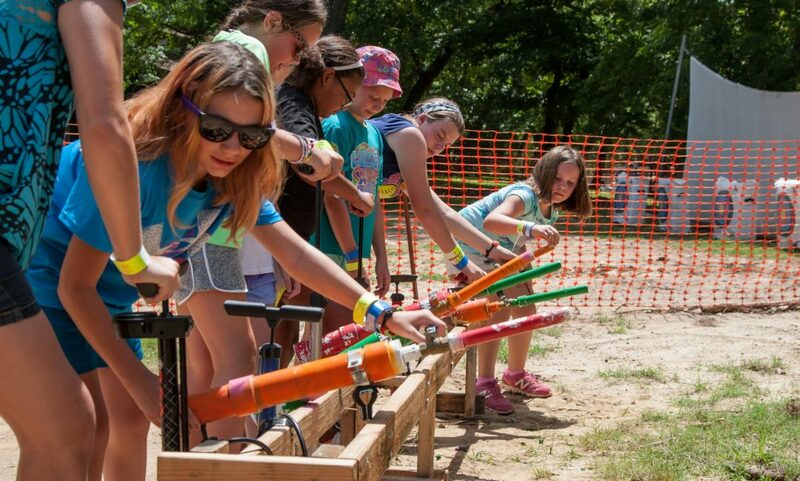 The camp is designed to offer four days of intentional spiritual investment in a child’s life. 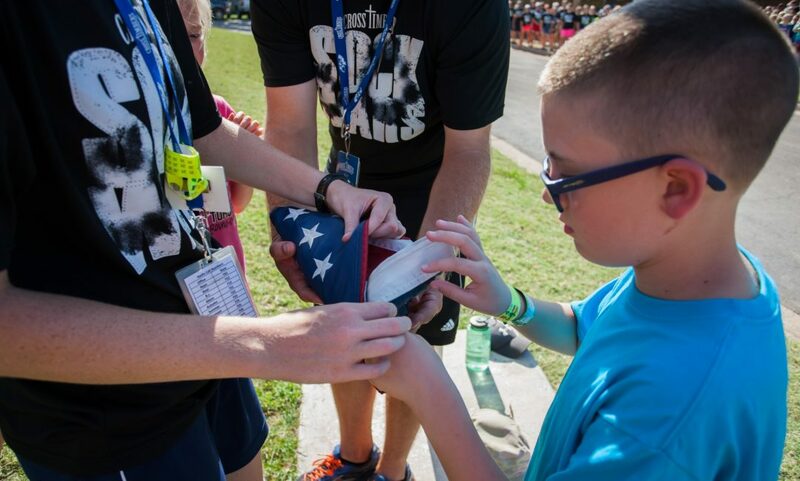 Throughout teach session of camp, there is a high priority on scripture, worship, relationships with camp staff and church sponsors, and opportunities for kids and sponsors to sharpen their skills and prepare to consistently serve God after camp. 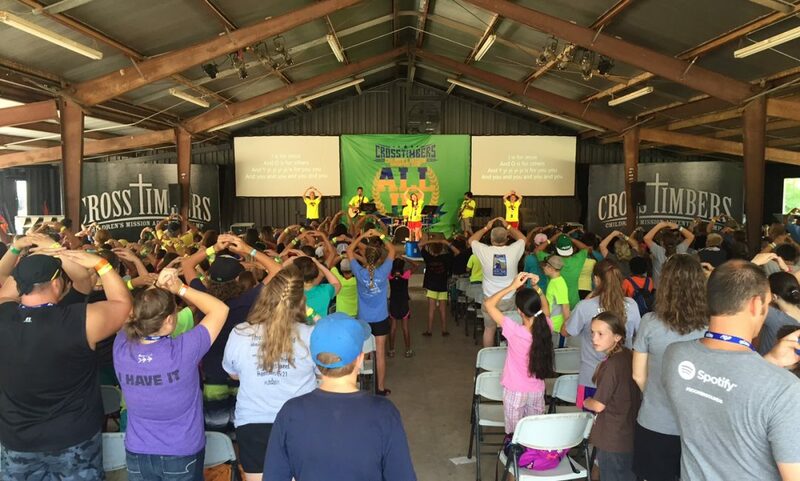 CrossTimbers is a camp designed to reach and equip children. 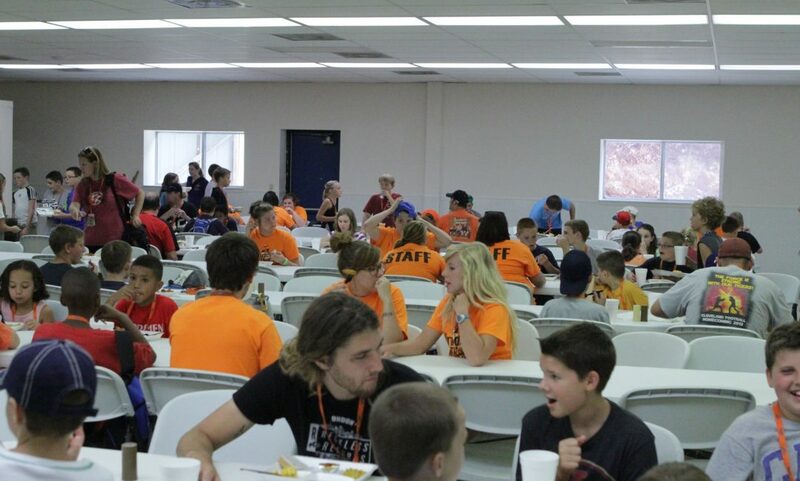 CrossTimbers is supported by Oklahoma Baptists’ gifts through the Cooperative Program. 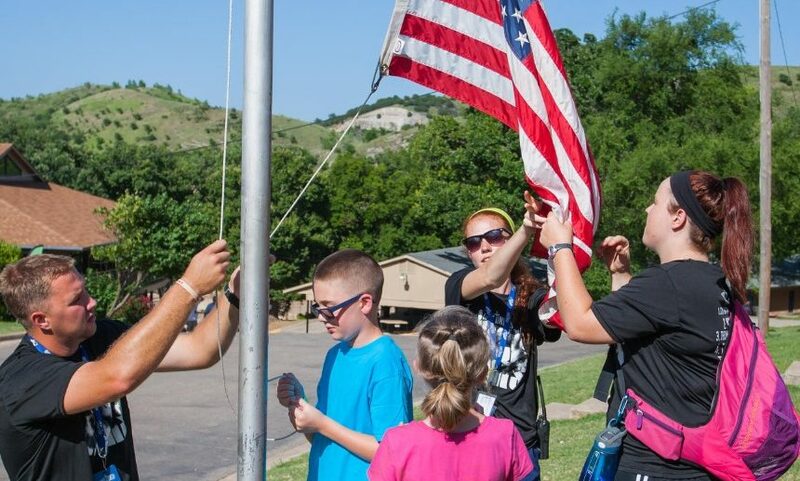 Thank you, Oklahoma Baptists, for challenging kids to know Christ by giving to the Cooperative Program.